It’s National Plan for Vacation Day, and we at Disney Parks are here to help you make the most of it. 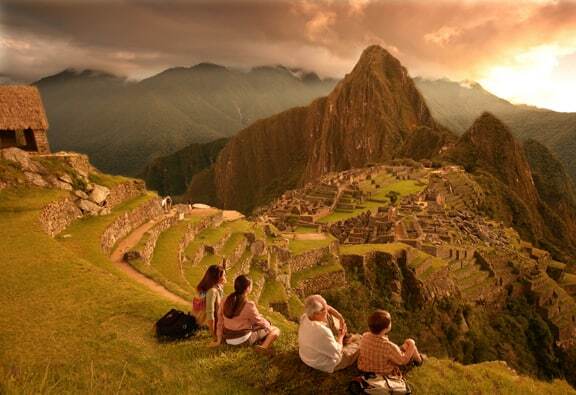 Did you know at least 705 million vacation days are left unused by Americans every year? That’s so much time you could be spending on exploring new places, having the time of your life, and making lifelong memories with friends and family. This year, Disney Parks wants to ensure you don’t miss a moment to take a vacation and make some magic! There’s something for everyone at our properties around the world – from foodies to adrenaline junkies to explorers and more – so buckle up for our top suggestions to make lifelong memories with family and friends in 2019! Sip and savor the flavors of the Food & Wine Festival at Epcot (Fall 2019) and at Disney California Adventure (March 1-April 23). Speaking of sampling great eats and drinks, don’t miss Le Rendez-vous Gourmand at Disneyland Paris (Summer 2019). Back on the west coast, celebrate the Year of the Pig at Lunar New Year at Disney California Adventure now through February 17th. If you want to star in a famous painting while also satisfying your pallet, stroll through the offerings of Epcot’s Festival of the Arts now through February 25th. Get ready to make the jump to lightspeed. This summer at Disneyland and this fall at Walt Disney World, Star Wars: Galaxy’s Edge will give guests the chance to pilot the Millennium Falcon and come face-to-face with the First Order. But don’t wait until then to feed your need for speed. 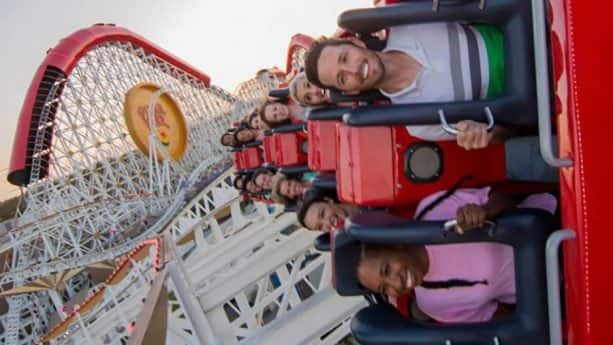 Take an “Incredible” joyride on the Incredicoaster at Pixar Pier at Disney California Adventure. Buckle up for TRON Lightcycle Power Run in Shanghai Disneyland. Last but not least, play big in Andy’s backyard with Woody and the gang at Toy Story Land in Walt Disney World and Hong Kong Disneyland as well as in Disney•Pixar Toy Story Land in Shanghai Disneyland. Ready, set, relax! Treat yourself to a beachside retreat at Aulani: A Disney Resort & Spa or set sail with Disney Cruise Line. 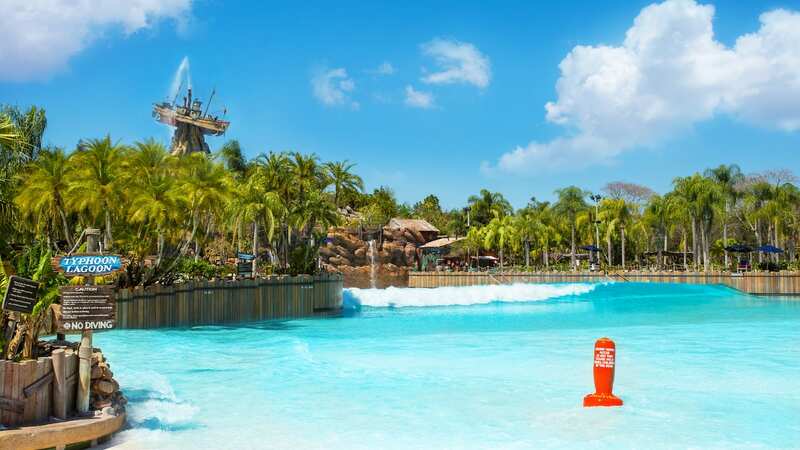 If you still want access to the Walt Disney World Resort, beat the heat and bask in some much-needed R&R at Disney’s Typhoon Lagoon or Blizzard Beach water parks. Want serenity instead of sea-legs? The mainland at Disneyland Paris’s immersive eco-tourism destination: Villages Nature Paris provides a peaceful escape for your perfect recharge. Avengers, assemble! Join Ant-Man and The Wasp this March in Hong Kong Disneyland Resort for Ant-Man and The Wasp: Nano Battle! 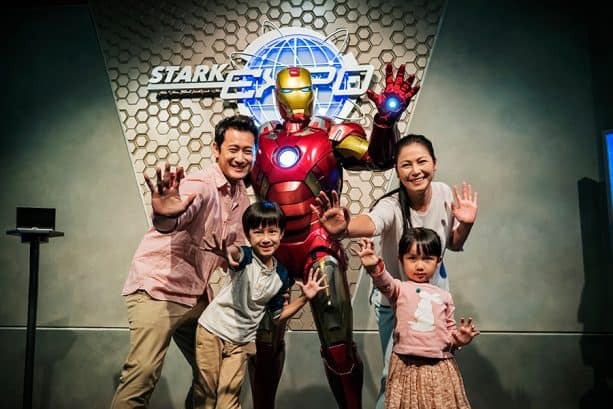 While in Hong Kong, don’t miss the opportunity to suit up with Tony Stark at The Iron Man Experience. Encounter the likes of Thor, Captain America, and Black Widow at Disneyland Paris’ Marvel Seasons of Super Heroes March 23 through June 16th. You can also catch Captain Marvel during Disney Cruise Line’s Marvel Day at Sea (Feb. 3, 8, 17, 22, March 3 and 8). Finally, drop in for a fun, free-falling scream-fest at Guardians of the Galaxy – Mission Breakout! at Disney California Adventure. Adventure is out there! For unforgettable journeys outside of Disney Parks, Adventures by Disney offers global excursions ranging in length from four nights to two weeks. Take your adventures from this world to another when you enter the Valley of Mo’ara in Pandora – The World of Avatar at Disney’s Animal Kingdom. When you return to Earth, hit the road and get your kicks on Route 66 with Lightning McQueen and Mater in Cars Land at Disney California Adventure. 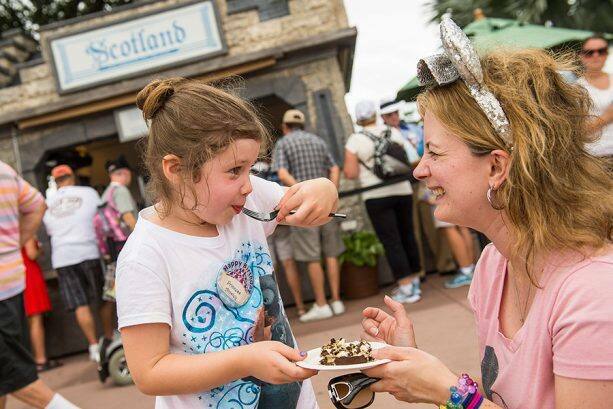 These experiences provide only a glimpse of what guests can encounter at Disney Parks across the globe! 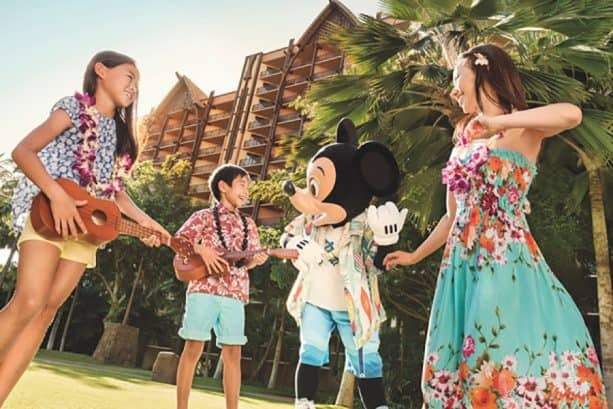 Whether you see yourself walking right down the middle of Main Street USA, strolling the beaches of Hawaii, or sword-fighting with swashbuckling rogues, your unique interests and vacation must-do’s await your arrival in 2019. Share your favorite Disney vacation must-do’s with us in the comments! Thanks for the important reminder that it was National Plan for Vacation Day! We celebrated the important day by booking our first Disney Cruise! My vacation is planned. I just need to make sure the Epcot Food & Wine Festival is happening at that time. Please announce dates soon!! Can’t wait! See you in August, California!